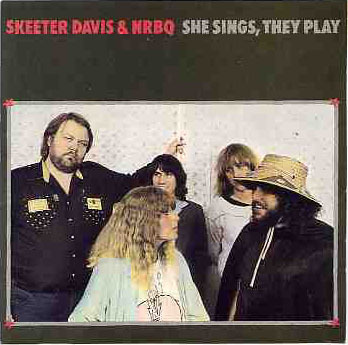 Today’s Cool Album of the Day (#259 in the Series) is Skeeter Davis and NRBQ, She Sings, They Play. I’m really disappointed that I couldn’t find more videos for this album. This one is really special to me. 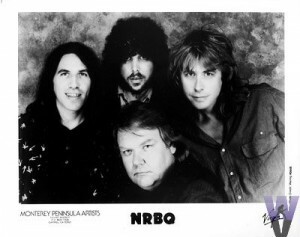 NRBQ is one of my favorite all time bands. I love when bands do something totally out of their element. That’s what we have here. This is one of those ‘you got to be in the mood for it’ albums. But it’s perfect when you are. 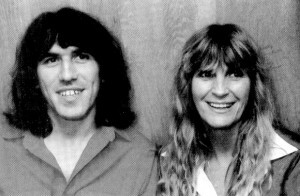 See other albums from 1985 that we’ve featured. Can’t find full streams of this album. But you can DL it and at least hear samples here.